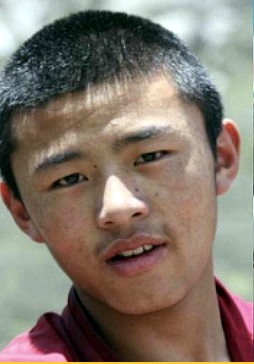 Dugkho, a brave hero of Tibet who gave his life. 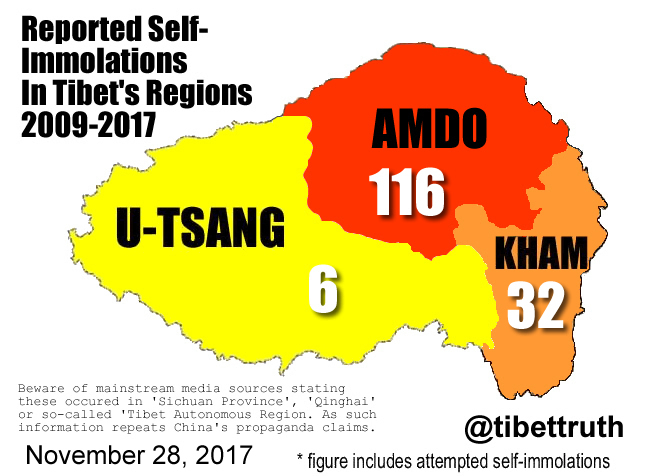 Updated 12/14/18-Reports from Ngaba area of eastern Tibet’s Amdo region of a further self-immolation protests. Two 16 year-old Tibetan boys named as Gendun Gyatso and Choekyi Gyatso self-immolated Saturday December 8th against China’s violent and illegal occupation of Tibet. 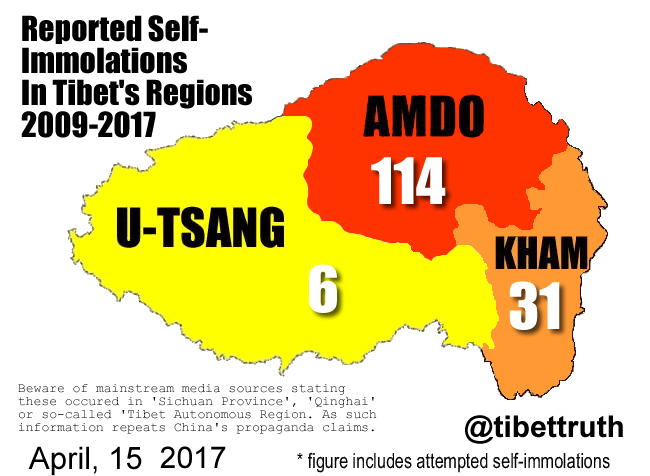 In that tragic land of a once free and peaceful Tibet we are hearing today, reports of another self-immolation. Details at the time of this post are not completely detailed, but a Tibetan man named as Tseko, self-immolated today in Ngaba, within Tibet’s Amdo region. 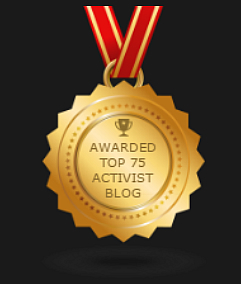 An action taken in protest at China’s illegal and violent occupation. Thanks to those immensely courageous Tibetans for getting news of this to the wider world. 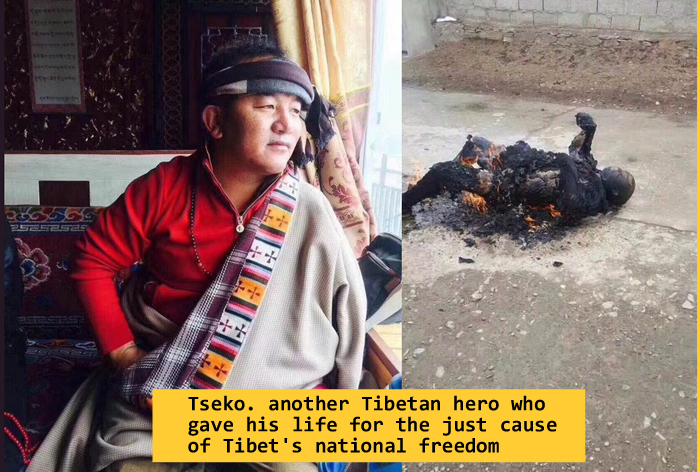 Reports today from occupied Tibet that a 63 year-old Tibetan named as the Venerable Tengha, self-immolated in Kardze, Kham region of eastern Tibet, in protest against China’s vicious and illegal occupation of Tibet. Further details to come. Venerable Tengha self-immolated against Chinese rule in Tibet. 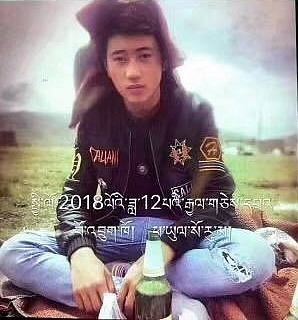 Now confirmed that a 22 year-old Tibetan monk, Mr Jamyang Losel self-immolated today in Kangtsa. Amdo region in protest at China’s violent and illegal occupation of Tibet. 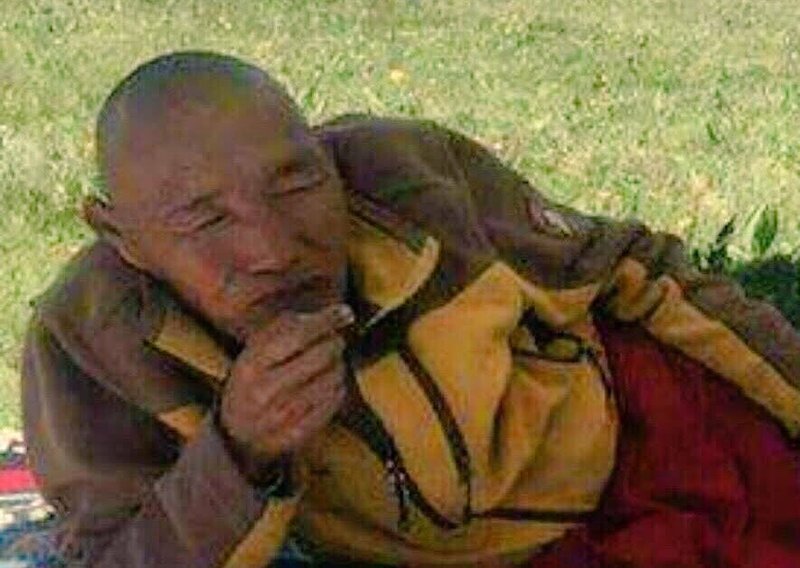 ‘An unidentified Tibetan monk has self-immolated today in Karze, in the traditional Tibetan province of Kham. The Tibetan monk staged a self-immolation protest earlier this morning to challenge the communist regime. 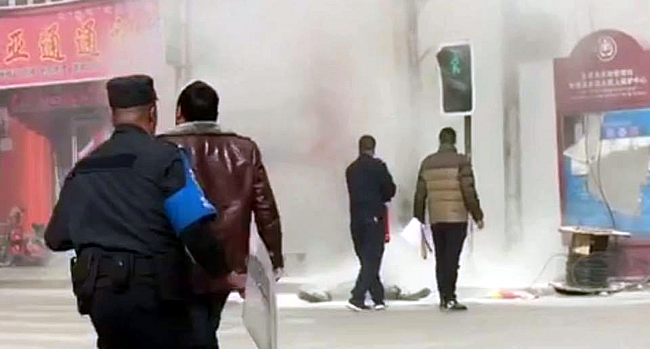 It further reported that local officials rushed to the scene and extinguished the flame some minutes into the protest.